home how it works Product Why Us? you cherish most on metal. 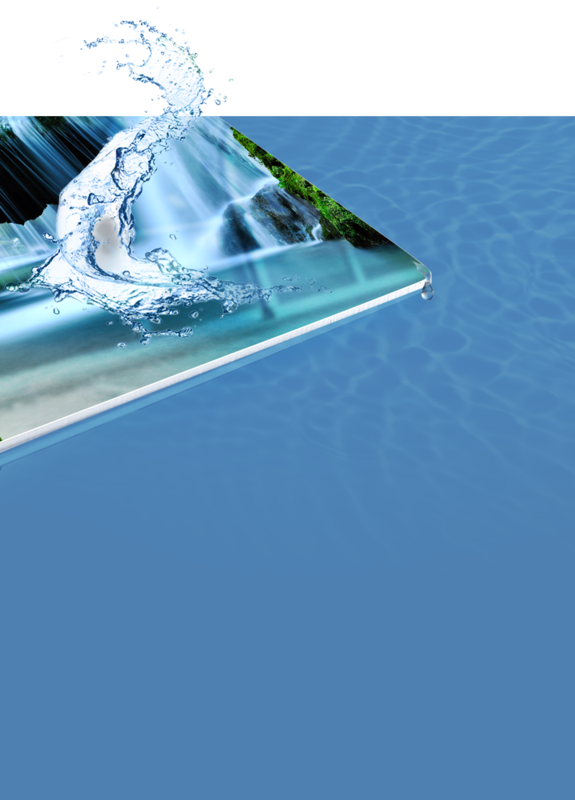 Showcase the moments that you cherish most on metal. Your photos infused into a Metal Print will create jaw dropping vibrant colors for a gorgeous contemporary display that will last for a life time. The most unique way to decorate your home, office or any space with a trendy modernized look. You absolutely must see it to believe it! 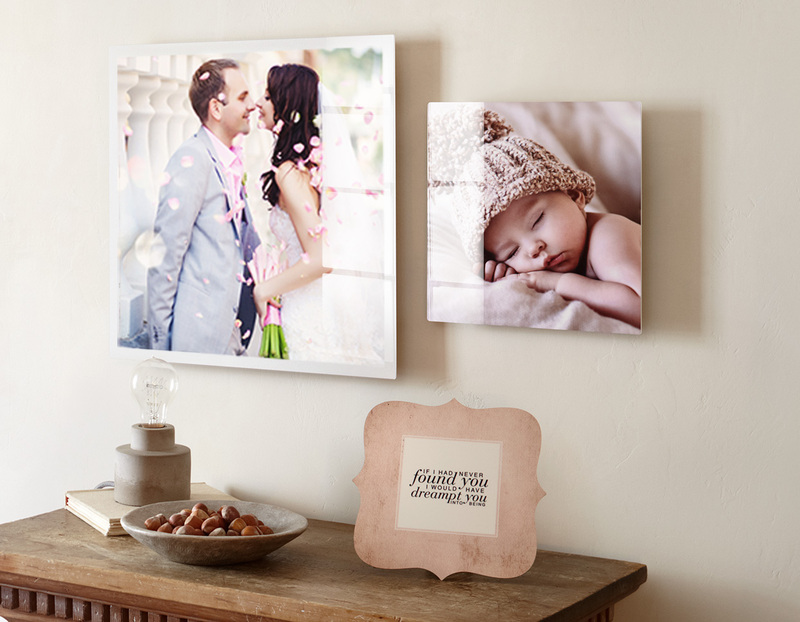 Ensure your photos self-level and hang straight- the first time and every time with our exclusive metal print backing. 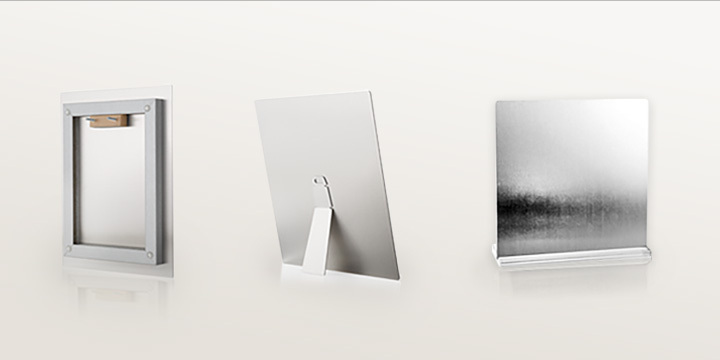 Your pictures stand up and get noticed with our metal print foldout easel back or sleek acrylic pedestals. 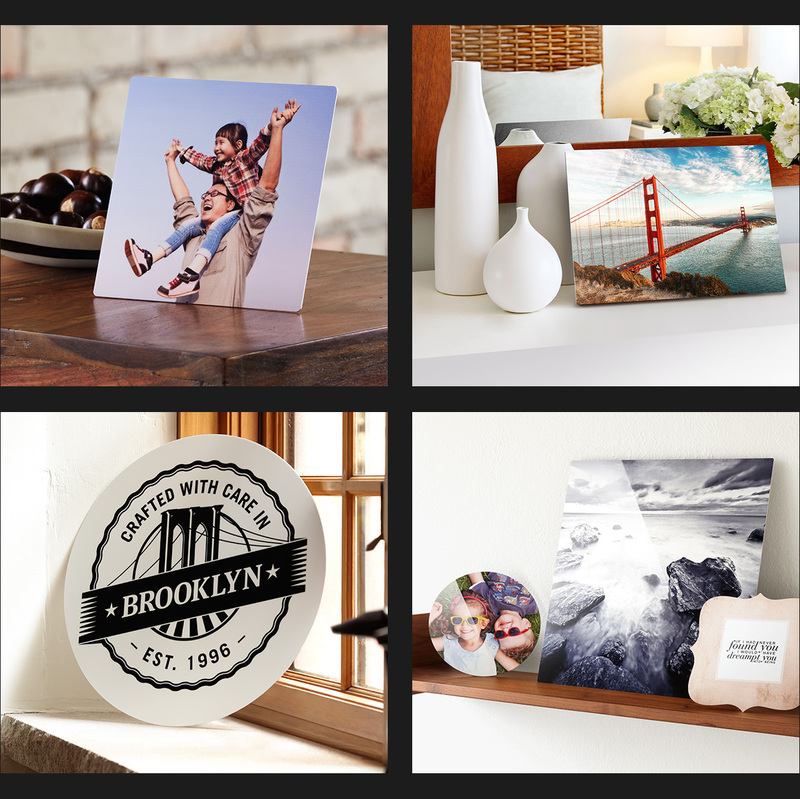 Choose from four metal print options to complement your images — and your décor. Selecting high-gloss or satin finish metal prints offers incredible color saturation and contrast with stunning depth and detail with your choice of a glass-like finish or satiny, low-glare finish. 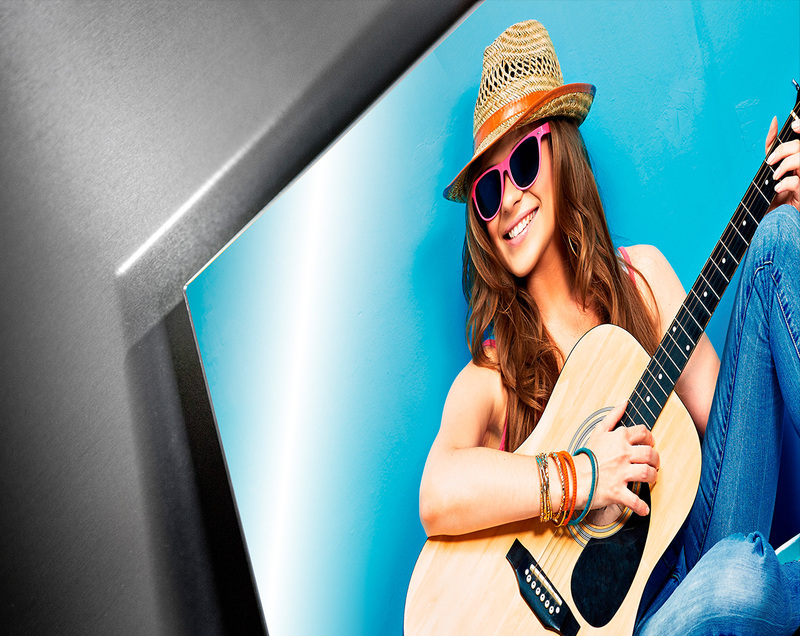 Your images as metal prints with a white base give you crisp, vivid results that seem to glow with inner light. 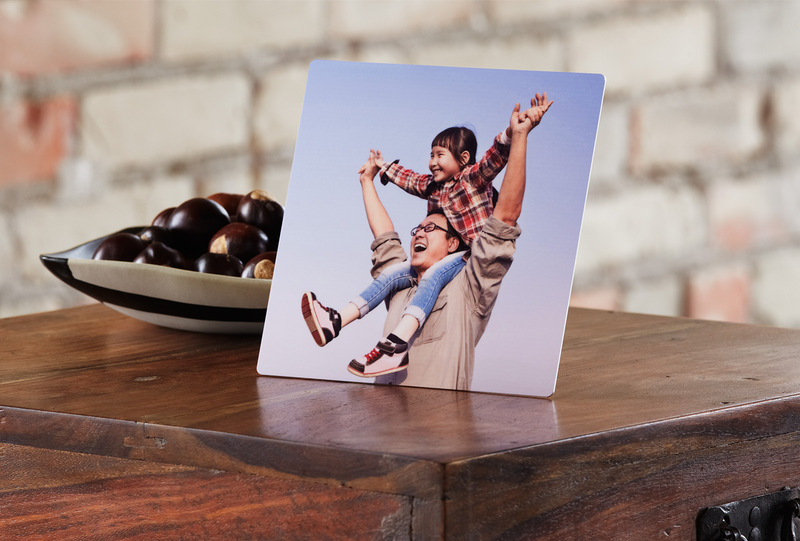 Your images as metal prints without a white base show unique silver highlights and lowlights from the metal itself for a more metallic, slightly muted result. 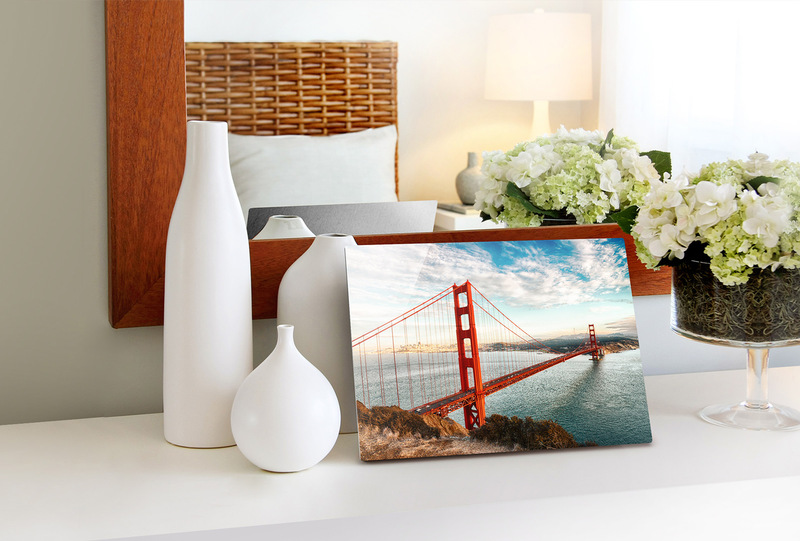 Your metal prints remain as visually stunning as the day they were created without scratching, staining or fading while being 100% water resistant and even dry-erasable and easy to clean with your favorite glass cleaner! 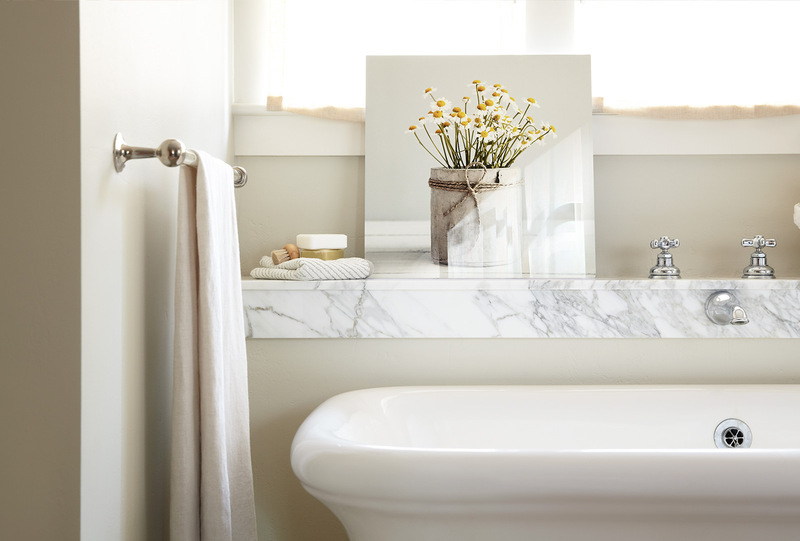 Want a highly-polished and reflective? 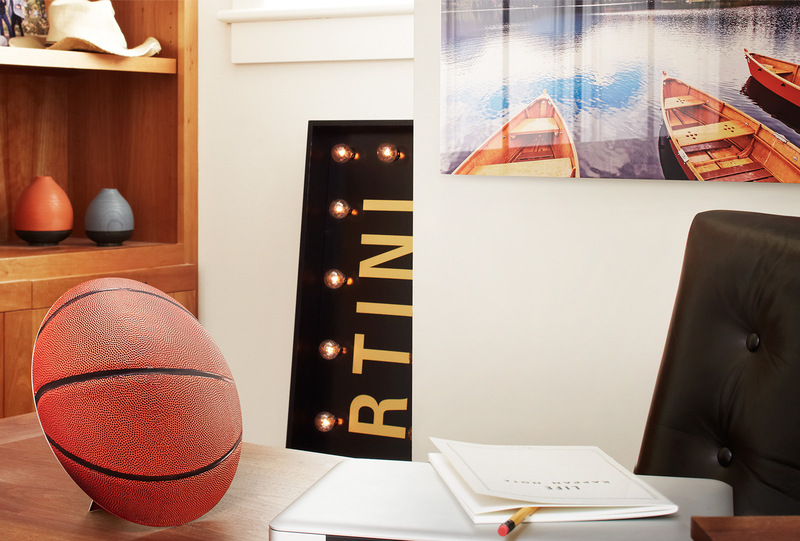 Metal prints with high-gloss finish are for you. Looking for metal prints with a little less glare? 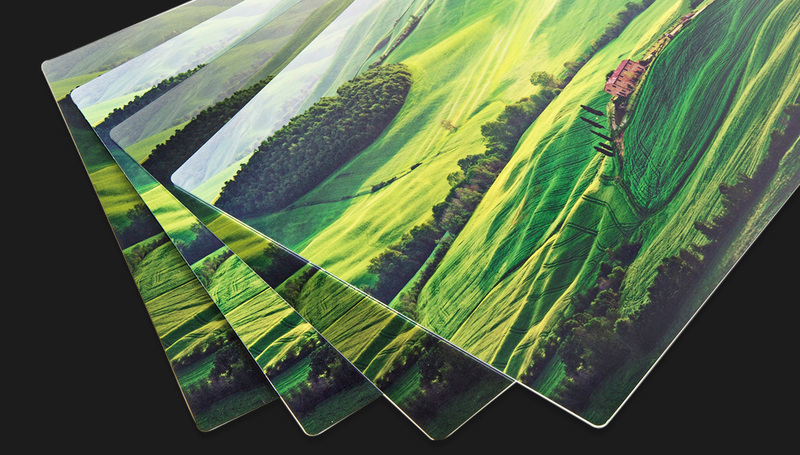 Select satin finishes for your metal prints. 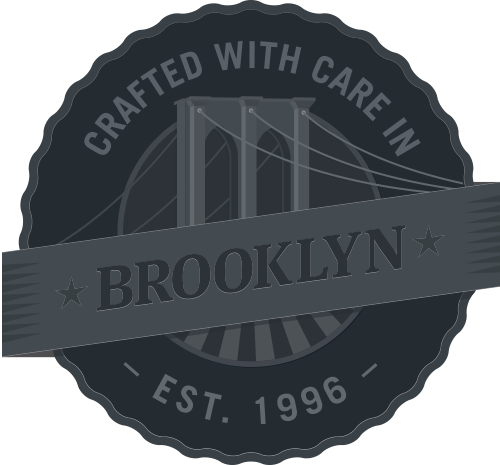 State-of-the-art is a tool, human artistry is the difference; our artisans work hand-in-hand with you to ensure that technology alone is not what dictates the finished look and feel of your printed photograph, you do. Neither Sun, Nor Moisture, Nor Time Can Fade Your Love. As with all our printed products, our expert staff will inspect your images to ensure that they meet our high standards of quality and that you'll be thrilled with the results. 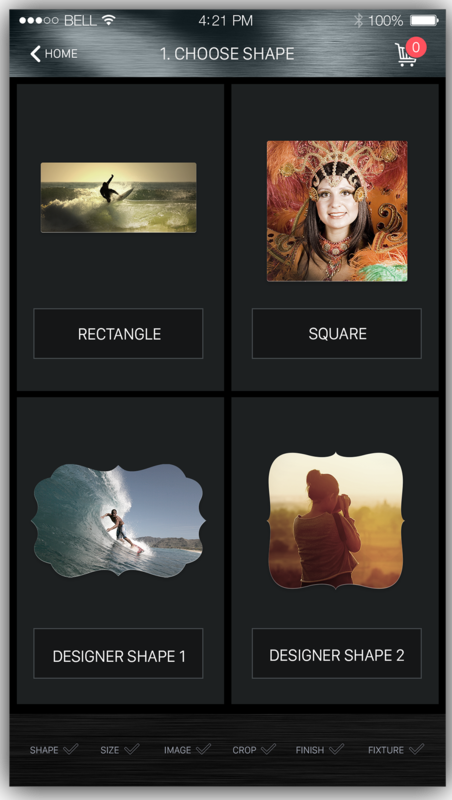 Don't take chances with your memories, trust them to Hipstametal! © 2017 Hipstametal. All Right Reserved.